Envizen Digital 10.1in 1024 x 600 Tablet PC V100MD, Cortex A9 CPU, 1GB RAM, 8GB Flash, Dual Mali 400 GPU, Dual Camera, WiFi, HDMI, Micro USB, Android 4.1. 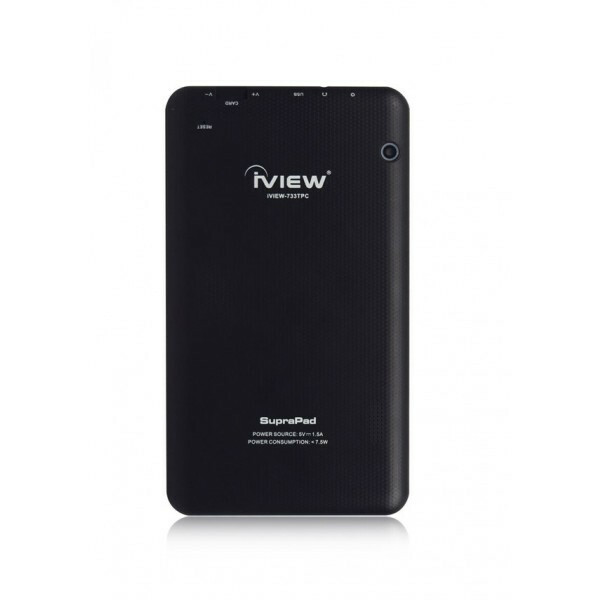 Iview 733TPC 7in Tablet PC, Quad Core Cortex A7, 512MB DDR3, 8GB Storage, WiFi, Dual Camera, Android 4.4. The 733TPC tablet is a fun, practical and portable choice to help you stay up-to-date on your social networks, gaming, reading e-books, movies, music, video chatting and more. It comes with Android 4.4 OS Kit Kat that¡¯s loaded with a more sophisticated design, superior performance, and new innovative features. Powered by the Cortex-A7 1.3GHZ Quad Core processor, this all-new tablet runs video games flawlessly, loads web pages quicker and manages apps more efficiently like never before. The Built-in Quad Core processor delivers incredible performance so you can enjoy your tablet experience at its very best with accelerated browsing that makes it easy to view your favorite websites at the same level of quality as if you would on your PC. With a beautiful 7" capacitive touch screen display and crystal-clear 1024x600 resolution, you¡¯ll get the best possible viewing experience at any angle, perfect for watching movies, reading e-books, surfing the Web and playing games. This tablet is equipped with an 8GB hard drive, but with the Micro USB port/Micro card reader, you can get up to 32GB of additional storage to save all your important files, favorite photos, E-books, music, apps and movies. The 733TPC comes with built-in wireless connection at 802.11b/g/n and includes features such as the King Kong Market, Internet Browser, Office, Calendar, Calculator, E-mail, picture viewing, music/video playback, games and so much more! 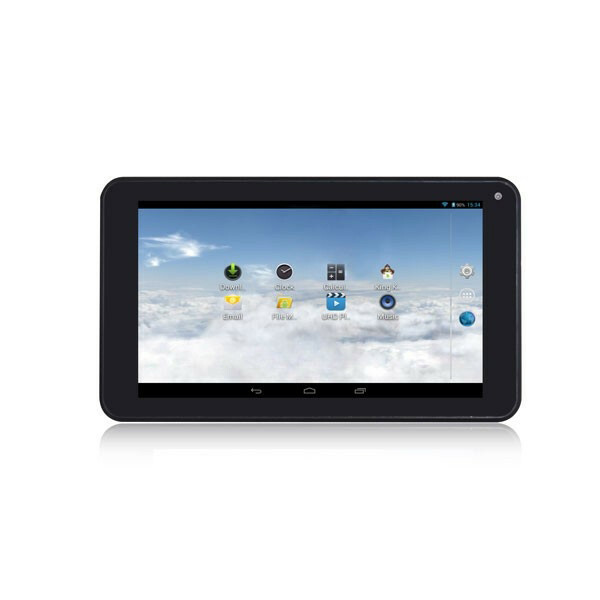 Compared with the same configuration tablet, the 733TPC is the best choice for your budget.